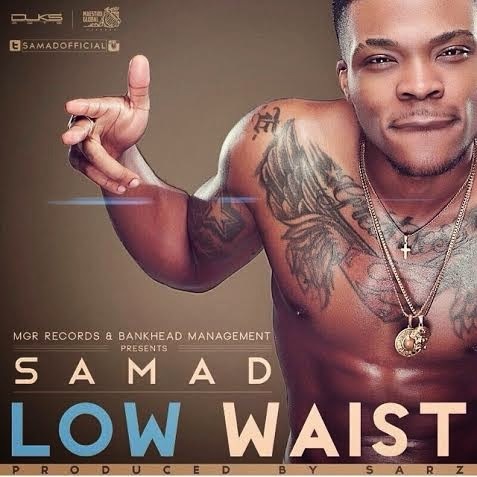 Easy on the eyes - Samad a raving pop-sensation debuts his official second single ‘Low Waist’. Samad is currently signed to MGR record label and Bankhead Management has teamed up with renowned hitmaker Sarz for ‘Low Waist’ - a song that will instantly get you dancing, or moving your waist on the first listen. The Nigerian pop artist displays his musical talent on ‘Low Waist’, and delivers a stellar perofrmance that shows him worthy of all the buzz and praise that has been lavished on him so far. Interesting though, I look forward to more of his musical releases throughout the year.